Hotel vanity cards are placed on each hotel bathroom vanity. 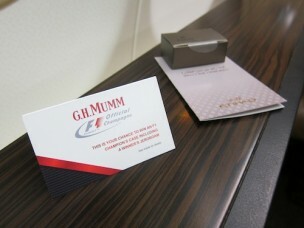 Your advertisement or greeting card will be seen while hotel guests are idle and focused. The vanity card can promote your company or provide an inspirational message of your choice. The creative is yours to decide.